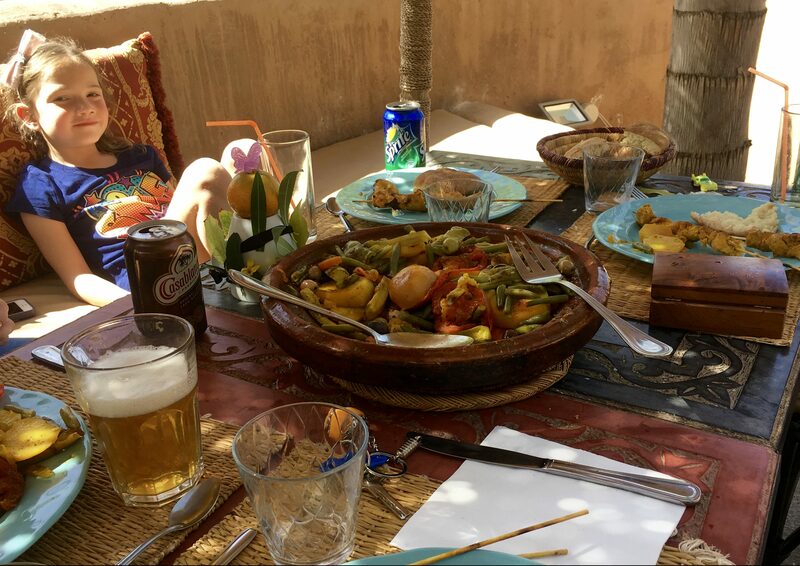 This entry was posted in Morocco and tagged Moroccan food, supermarket chronicles, tagine by John Powell. Bookmark the permalink. Excellent!! I do hope you purchased a cookbook!!?? I will have to look to see if I have some recipes in my international cookbook… Then, of course, I will have to get a tangine…. I love the combinations of flavors they put together… What did the kids eat??? No cookbook 😦 which stinks because we brought home a tangine (that was fun on the plane). 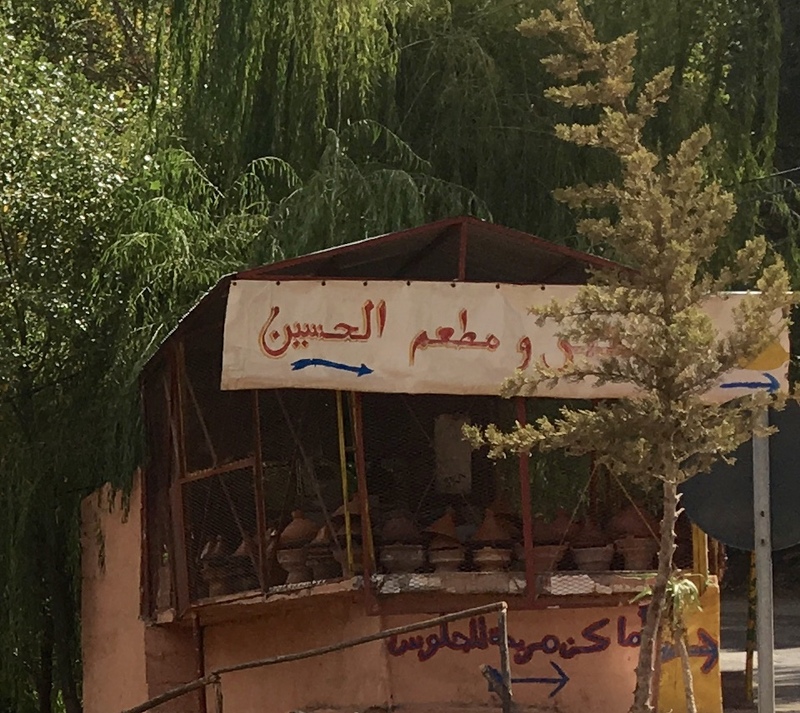 I looked online, though, and there were some tagine recipes in English. When we were at the hotel, the wonderful people at the restaurant brought the kids yogurt, breads, cheeses and fruit. And we never travel anywhere without bread and peanut butter. I enjoyed the posting. I personally have not tried any tajine (tagine) recipes but I do have a cookbook that includes Algerian tajine recipes. It is called Mediterranean Paleo Cooking by Caitlin Week, Nabil Boumrar, and Diane Sanfilippo. Hope all is well with you guys. Take care. That makes sense- the tangines we had were all paleo (except for the couscous and bread, I suppose). I’ll bet those recipes can easily be used in the tangine- thanks! The Tangine is fantastic for cooking great meals. 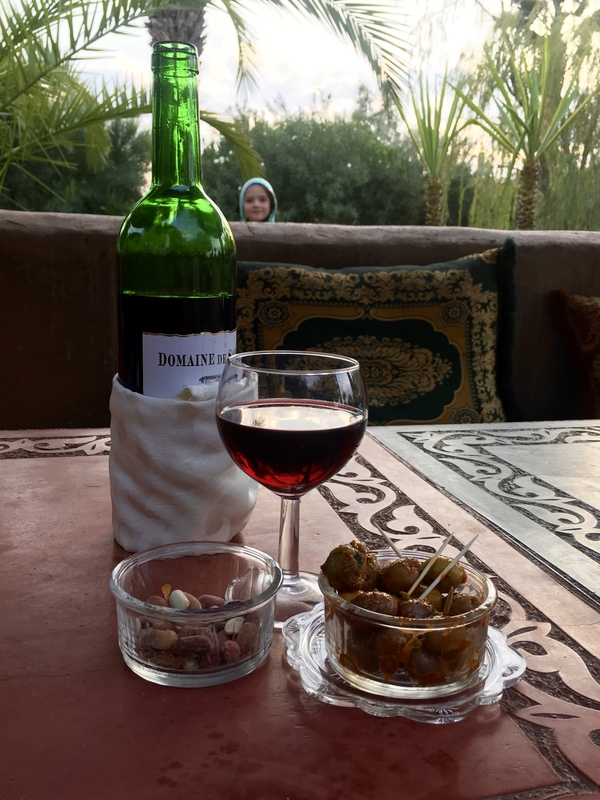 I have enjoyed it many times in France and at Moroccan restaurants in the US. You made my mouth water. I’m a little jelly! The first time they came to our table and lifted the lid off the tangine, it changed my life 🙂 And, like a slow cooker, it’s pretty healthy! One of the two destinations in the world I have been dying to visit. 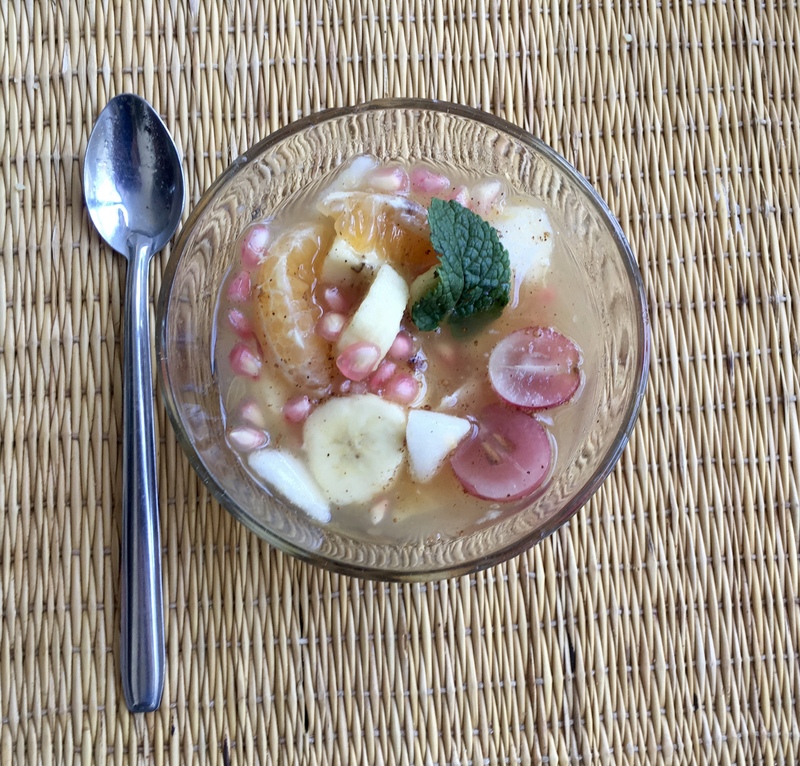 Have created Moroccan recipes (online recipes) and even preserved lemon until I found out I could actually use lemon juice! Thanks for the photos. Enjoy. So preserved lemon is a real thing! I was watching tagine recipes on youtube and a couple called for preserved lemon. It looked like the whole lemon was preserved- bizarre, but you can tell lemon is a main ingredient in tagine cooking. Just saw this comment, Deborah. The pictures came out dark because of the lighting and using my cell phone as my primary camera. I’ll have to see if my GoPro would take better shots in that lighting.